We don’t quite know where Ollie Margan finds the time. 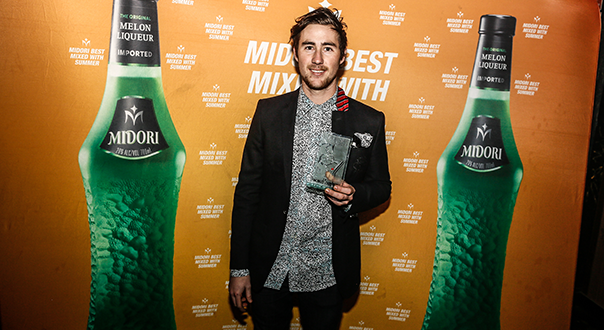 The award-winning bartender is the driving force behind one of Australia’s best bars, Maybe Mae in Adelaide, and he is the managing partner for a group of Adelaide’s most successful venues (Maybe Mae, Shobosho, and Bread & Bone among them). 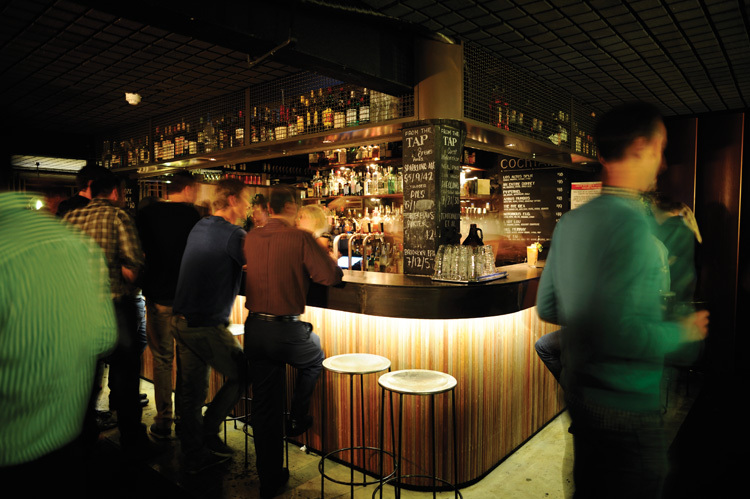 And last year, the group added another bar to its portfolio: West at Henley. Here, Margan tell us a little bit about the rooftop beachside bar at Henley beach, and discusses the challenges of working across multiple venues. 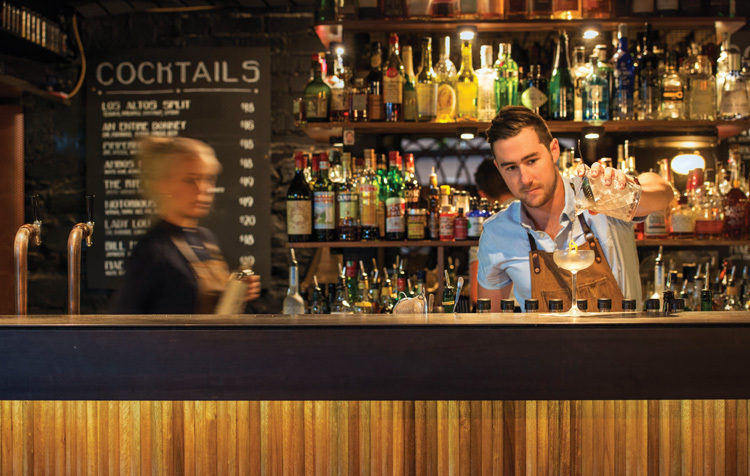 A casual bar setting that takes the polish and professionalism of its CBD counterparts, in the suburban beach setting of Henley. Henley Beach is a burgeoning suburb with high residential density and dated retail/hospitality outlets. Over the past 18 months we have invested heavily in reviving the area and assisting to provide some landmark drinking/dining attractions. West at Henley is completely designed for the local clientele. It is less about attracting city drinkers to the ‘burbs and more about tailoring an offering that is attractive to the local community. Beachside communities tend to be quite tight knit and it is of paramount importance that, coming into the area, we are clear where our focus is. How are you managing the challenge of operating across venues? It is pretty tough. Remote management is a whole new skill set that is proving to be a challenge, but a really valuable one. Fortunately I have some amazing staff and managers that work well autonomously which is a huge help and it is nice to see them all step up and take some more ownership over their respective roles. It is nice to feel out of my depth/comfort zone again, a few more hours in the day would be nice though. What can we expect on the drinks side of things? Do you focus on any particular spirit? Are cocktails be a big focus and if so, what will they be like? The drinks are indicative of the space and location; light, breezy, spritzed, produce-driven, visually attractive etc., etc. 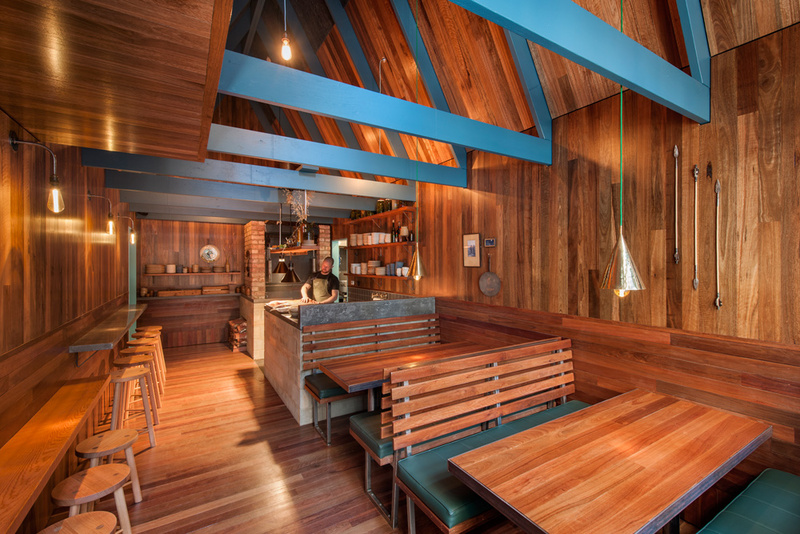 We are branding it as ‘modern tiki’ – fun and fresh. A loose focus on gin and rum, supported by a strong showing of aperitivi. A few kitsch re-imaginations also – our blended Fruit Loop Colada and fresh Turbo Mimosa (spiked with Campari, and fizzed with Pet nat) have proven to be instant favourites. Casual and personable table service. The staff are all from quite reputable CBD bars (Udaberri, Maybe Mae, Bank St Social etc.) so there is definitely that level of knowledge and polish with regards to service, this is only really pushed when the guest welcomes it though. Being a laid back beach environment, we try to keep everything as comfortable a tailored to the individual as possible. We have plenty of people that come through just wanting a glass of fizz and some peace and quiet, so we have a strong focus on dynamic service. In the city we push more of an agenda. The importance of having a focus and therefore standing out from your neighbours works well, and the amount of foot traffic means that we can be supported in having a narrower offering. At West at Henley, we have very few venues of a similar nature around us, so in order to really cater for our guests effectively, we need to have a more balanced and broader offering. It perhaps takes some emphasis on being as absolutely good as we can be in one avenue and working out what level we can consistently deliver across the board (food, beer, wine, spirits, cocktails). Really looking forward to seeing how high my team can set that bar as the year goes on.